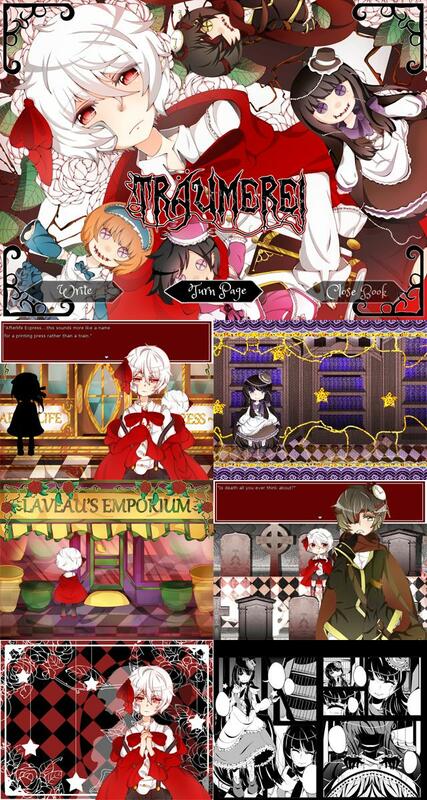 Träumerei is an original Horror RPG game created in VX Ace. The game is focused on exploration, story, and characters. It contains original art, graphics, and sprites. NOTE: Chapter 0 was merely a practice game I made in-order to test out RPGM VX Ace. It was an experimental game, so the sprites/backgrounds look a bit different here as well. It is not canon. Until…he meets a cheerful, rosy eyed girl in the outskirts of the woods one dark, dreary day. Upon following the strange girl, Noël realizes there was more to his XXXX’s death beneath the surface.